The Contemporary Art Galleries Association is pleased to report very positive results for the 11th year of the Papier fair. 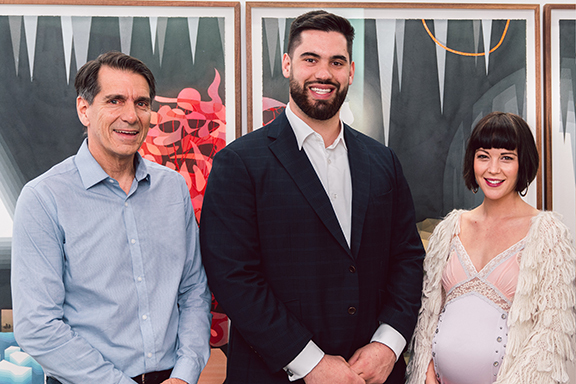 Over four days, from April 19 to April 22, some 11,000 visitors were welcomed to the impressive spaces at the Arsenal Contemporary Art Montreal. 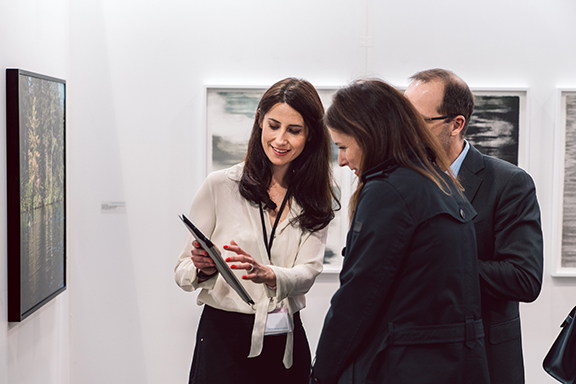 AGAC was delighted that the event attracted members of the public, art enthusiasts and seasoned collectors in an exciting and festive atmosphere. 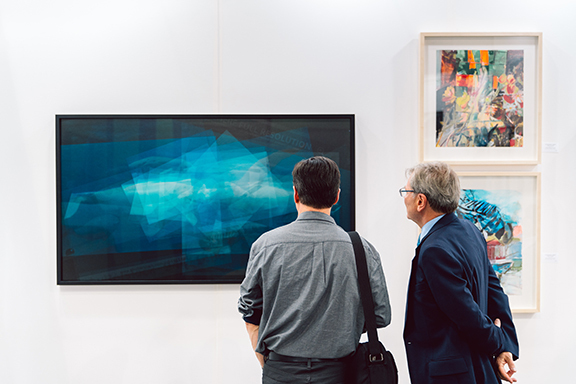 Papier 2018 brought together 40 major contemporary art galleries from across Canada and works by over 300 talented artists. In the last ten years, the fair has become an important cultural rendez-vous in contemporary art. 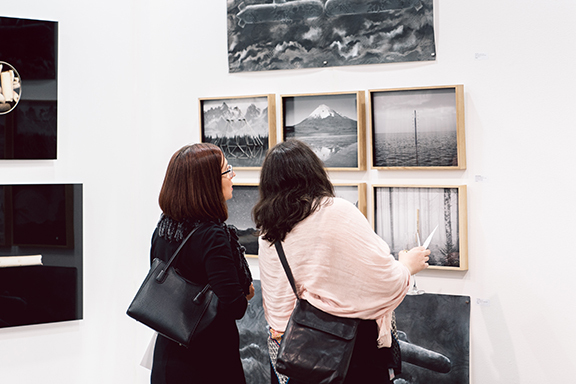 Papier is also an opportunity for the general public, art lovers, collectors and visual arts professionals to meet and exchange ideas. 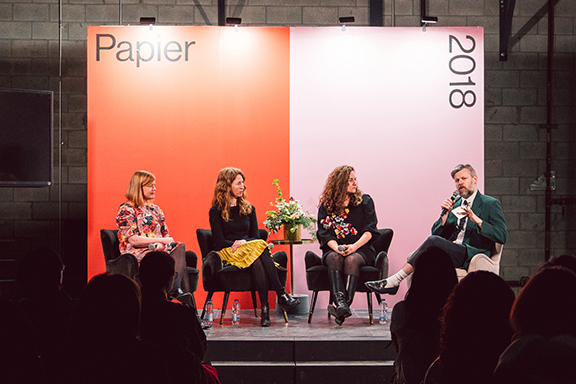 Papier’s 12th edition will be held from April 25 to April 28 at the Port of Montreal’s Grand Quay.